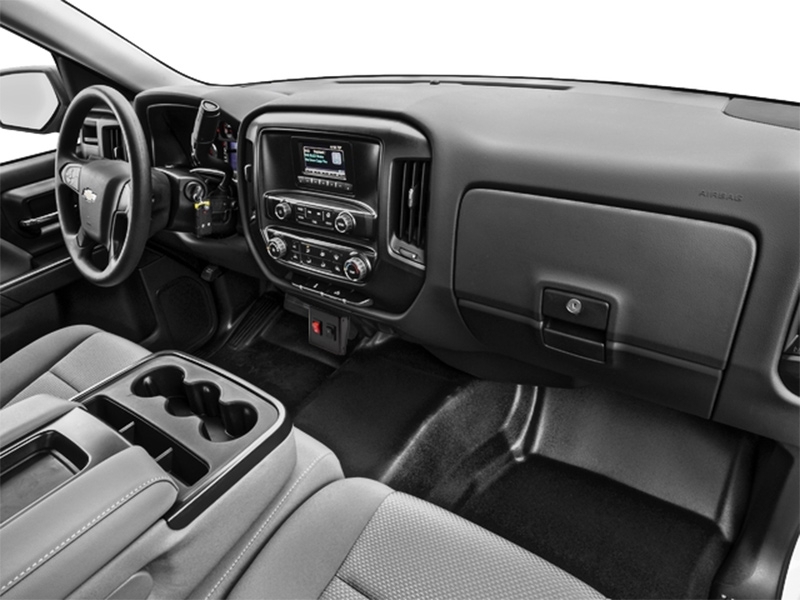 This rocker switch lets you control a work light, light, bar, strobe light, or other LED light in your boat, truck, RV, UTV, ATV, or car. 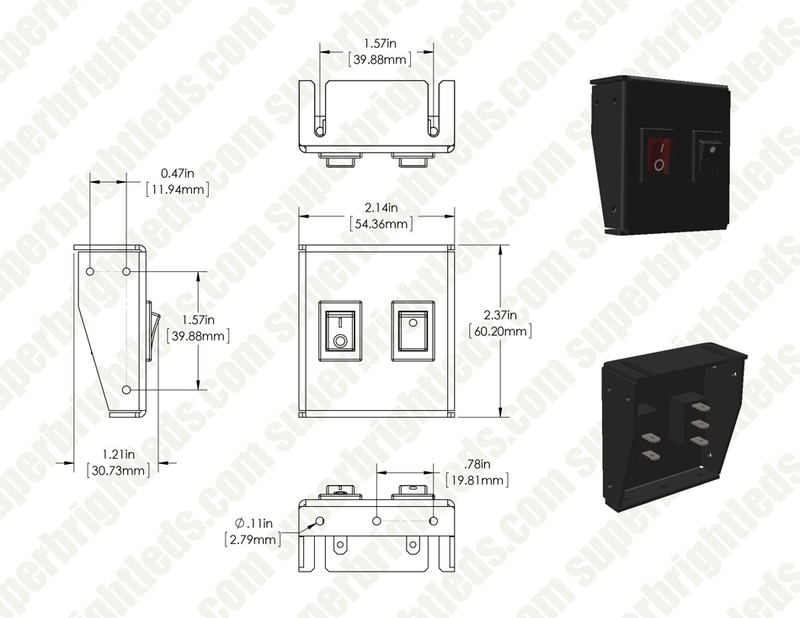 The DC distribution panel has 1 red illuminated rocker switch and 1 momentary switch for changing strobe modes. It's rated for 10 amps max per switch. 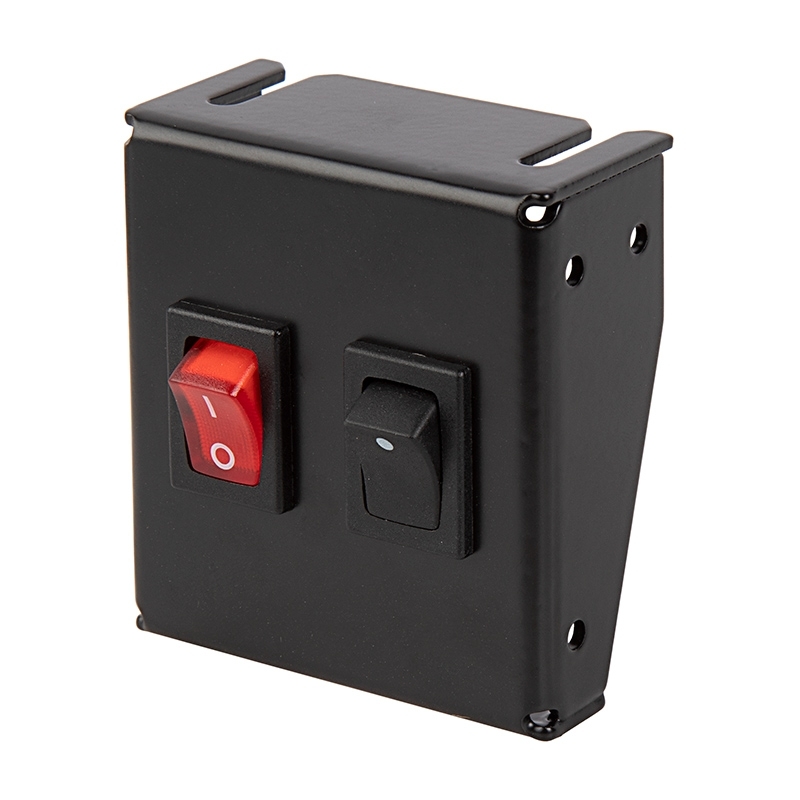 The powder coated aluminum rocker switch can be used with a negative- or positive-triggered light. 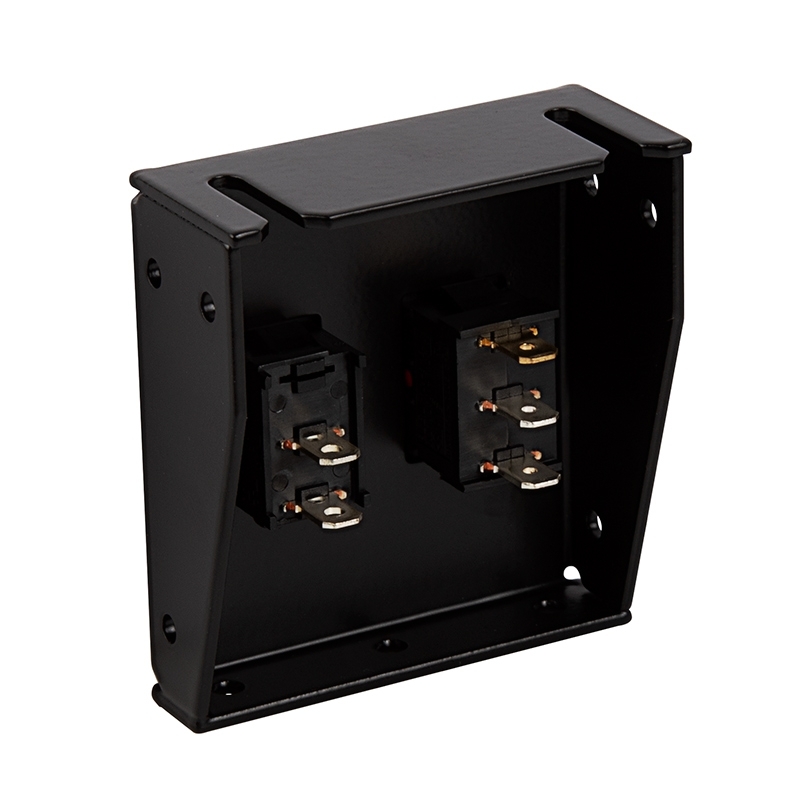 This rocker switch can also be purchased in a 3-position, or 4-position configuration.